“I do a lot of writing on the subway,” Sangamithra Iyer (Sangu) told me during a recent phone conversation about her new bo ok, The Lines We Draw (Hen Press). “It kind of feels like I have my own private writing space.” It’s hard for me to believe anyone could get that feeling on such a busy public transit system, but then, unlike Sangu, I wasn’t blessed with sublime powers of concentration. I’ve also never had a friendly conversation with a vivisector, which Sangu did in 2008. Her discussion with Dr. Alfred Prince, a scientist in the field of hepatitis research, grew from Sangu’s desire to know how people draw the line between what they will and will not do. Sangu’s resulting narrative offers a heady dialogue—the animal activist and the animal exploiter—but Sangu handles it with aplomb, and her writing is sometimes more poetry than prose. The Lines We Draw delves into related topics as well, including the environment, political conflict, and the fate of chimpanzees used in labs, where the practice of using them as test subjects is slowly being reduced. Sangu’s affinity for nonhuman primates was evident when she was assistant editor at the now-defunct and much-missed Satya Magazine, where she wrote with great affection about visiting chimp sanctuaries (here, for example). At turns funny and horrifying, The Lines We Draw is a beautifully written ebook, and I was happy to learn we haven’t heard the last from this talented author. “I am juggling a few other essays of this length, and I’m also working on a book project,” she says. 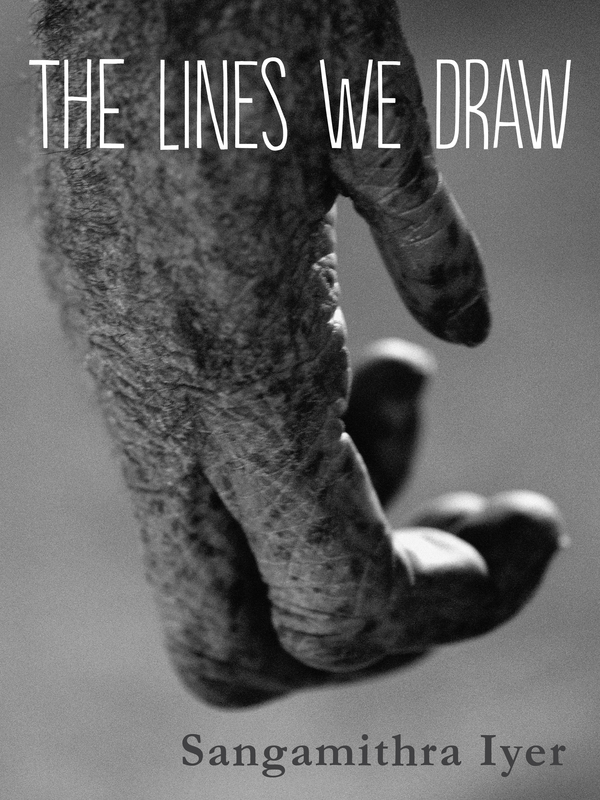 The Lines We Draw is available on Amazon, Barnes & Noble, and iTunes. 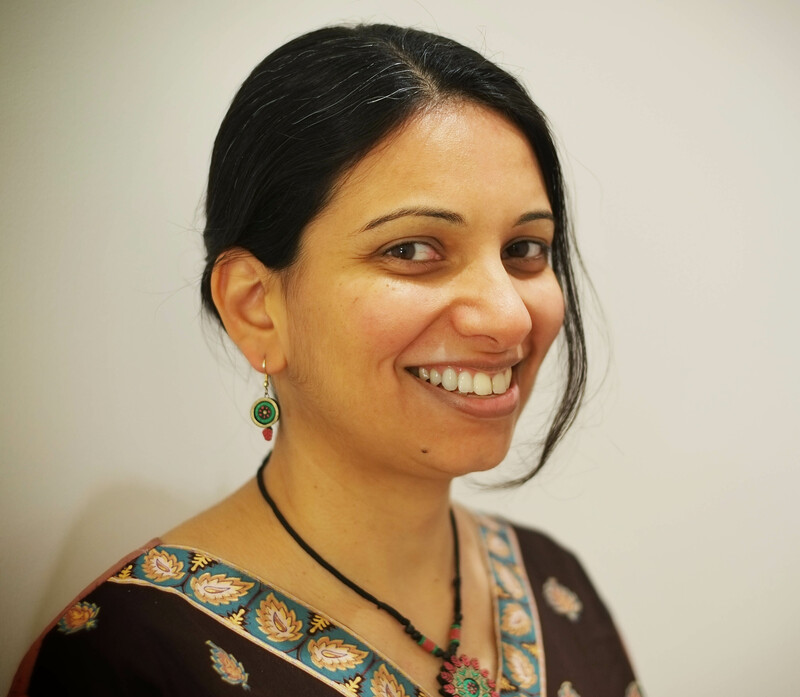 Watch Sangu’s moving TEDx talk about her time with nonhuman primates here. And you’ll find more of her writing on her blog, Literary Animal.